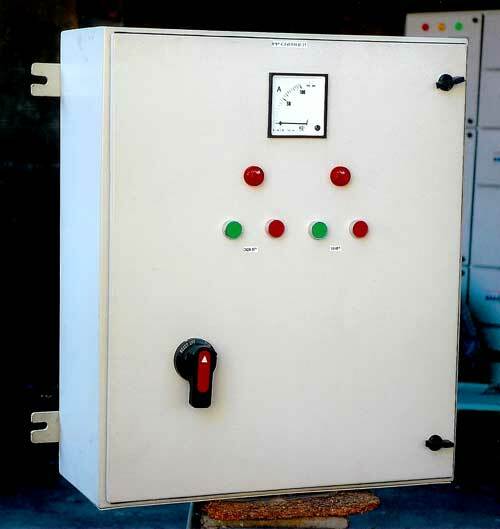 We are a trusted Manufacturer, Exporter, and Supplier of faultlessly designed Motor Starter Panel. Fabricated from quality components that are procured from reliable vendors, our Motor Starter Panel has an extended life span. Tested by professionals, our Motor Starter Panel remits a reliable performance. We provide our Motor Starter Panels at market leading prices.